The federal government encourages 150 minutes or five, 30-minute sessions, of moderate-intensity exercise each week. If you live somewhere with great year-round weather, such as California, walking might be a viable option. However, other locations do not have weather that allows you to take your workout outside. If this is your concern, try incorporating a good treadmill workout to your routine. High-intensity interval training, better known as HIIT, has been around for a while as an effective workout. You can take advantage of this training, along with treadmill sprints, to get the body you’ve always wanted. HIIT works by increasing the use of fast-twitch muscle fibers, which are normally used in anaerobic workouts. Take, for example. sprinting and the bursts of speed in football. Slow-twitch fibers use steady-state cardio. They generally help you through endurance activities, such as long-distance running or cross-country skiing. Low-twitch fibers use less fuel and energy than fast-twitch fibers. They recover at a different rate during workouts or sports. By engaging fast-twitch fibers, you increase the number of calories you burn both during and after the workout. This is called the after-burn effect and refers to post-workout oxygen consumption. Aerobic fitness – Treadmill exercise boosts your cardiovascular fitness, lowers your blood pressure and provides a great workout for your heart. It can also lower your cholesterol, which can further reduce your risk for a stroke or heart attack. 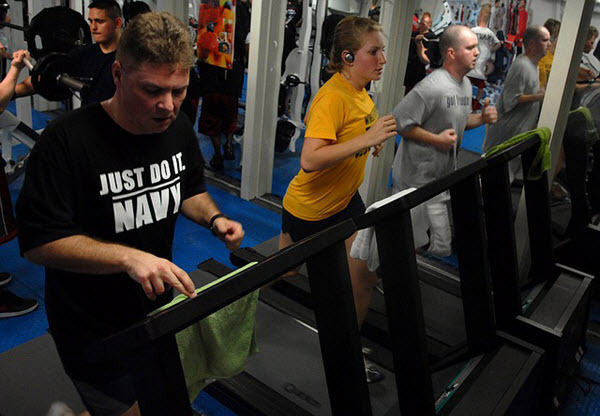 Convenience – A treadmill provides convenience so that you don’t have to battle the elements. 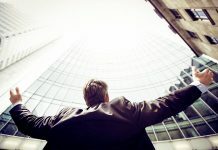 You don’t need to worry about how you look, air quality or safety. It can even let you multitask, like listening to an audio book or even binge-watching your favorite cable show while you’re doing treadmill sprints. Manage your weight – You will burn calories and fat by increasing your overall metabolism even as you rest. Some of the best treadmills in the market provide a calorie counter so that you can easily see how many calories you burn during the workout. In addition, the calorie counter will help you monitor exactly how hard you are working. For example, you can see if you are cutting down your workout time while burning the same number of calories. Improve joint flexibility – For baby boomers, joint flexibility helps reduce pain, especially if you suffer from arthritis. In addition, the padding on the treadmill lessens the impact on your body, including your hips, knees, and ankles. It places less stress on your joints which, in turn, minimizes the risk of injuries. Muscle tone and strength – Treadmill walking tones and strengthens your musculoskeletal system, such as your bones, joints, and muscles. Walking also reduces the risk of bone loss associated with age. Walking provides a strong start for treadmill workouts. Additional lifting defines and sculpts your body. If you want to up your treadmill game and improve your mobility, you can add additional aerobic exercise. Treadmill sprinting offers a great option to increase your heart rate so that your body is in top performance mode. 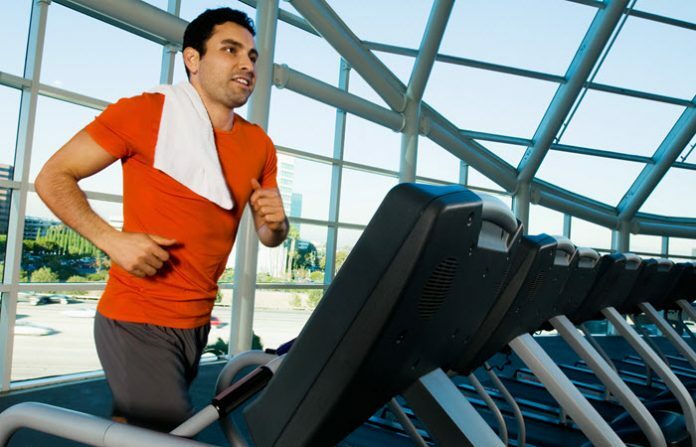 However, many people use the wrong technique when working out on a treadmill. They jump on the treadmill, increase the speed and possibly the incline, run at full speed for 20 to 60 seconds, and then slow down. They repeat the process several times until they finish their workout. However, continually adjusting the speed and incline level of the treadmill can be a pain. “Hop on, hop off” allows you to jump right into treadmill sprinting at a comfortable stride designed to target lower body strength, especially your hamstrings. You won’t have to worry about fluctuating treadmill speeds that might affect your training. Instead, you can focus on your form as you run, improving your aerobic capacity. You don’t have to adjust your workout pace according to the treadmill variations. Just be sure to warm up before reaching your peak speed. Hold onto the rails for safety and adjust the incline as needed. Make each workout slightly harder by increasing the incline, speed and/or the number of sprints, even by one. You will be able to see these minor improvements with each session. If you can instill the why of treadmill workouts and then implement the correct methods and the how-to’s into your workout, you will develop the fast, lean and strong body that you want. Is It Possible To Find High Quality CBD?